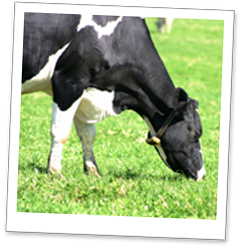 Grazed grass is the cheapest source of forage on most farm. To get the best out of grass it needs to be managed with an ‘arable mentality’; feeding it properly and utilising it in a way that minimises waste. In practice most swards can produce grass of 12 ME in May but management affects the rest of the season. Where swards are allowed to deteriorate quality falls quickly. With effective sward management an ME of 11 MJ and above can be maintained throughout the season. 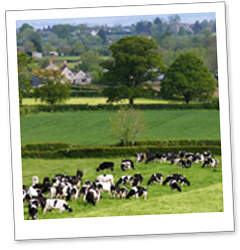 The Workshop runs from 10.15am - 3.30pm (lunch included) and is open to all farmers and farm staff. The event includes a presentation and open discussion in the morning, followed by practical discussion on farm after lunch.